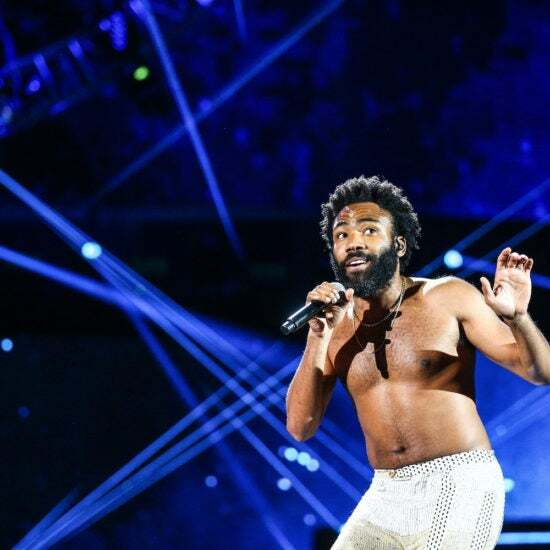 This year’s lineup welcomed Black performers looking to honor their culture, communities, and loved ones, including the late Nipsey Hussle. 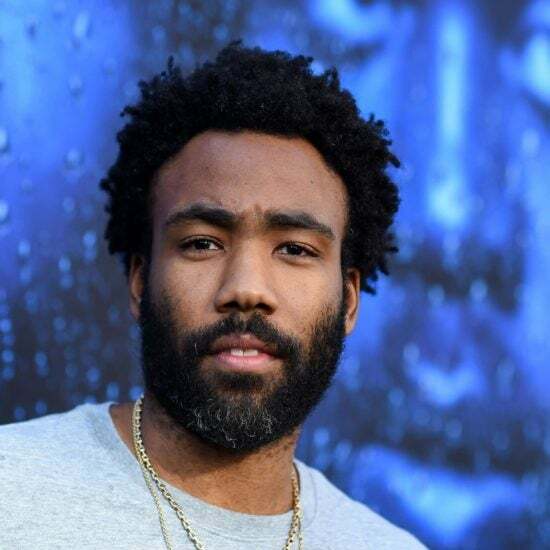 Fans will have the opportunity to watch the film following Gambino's performance at Coachella. 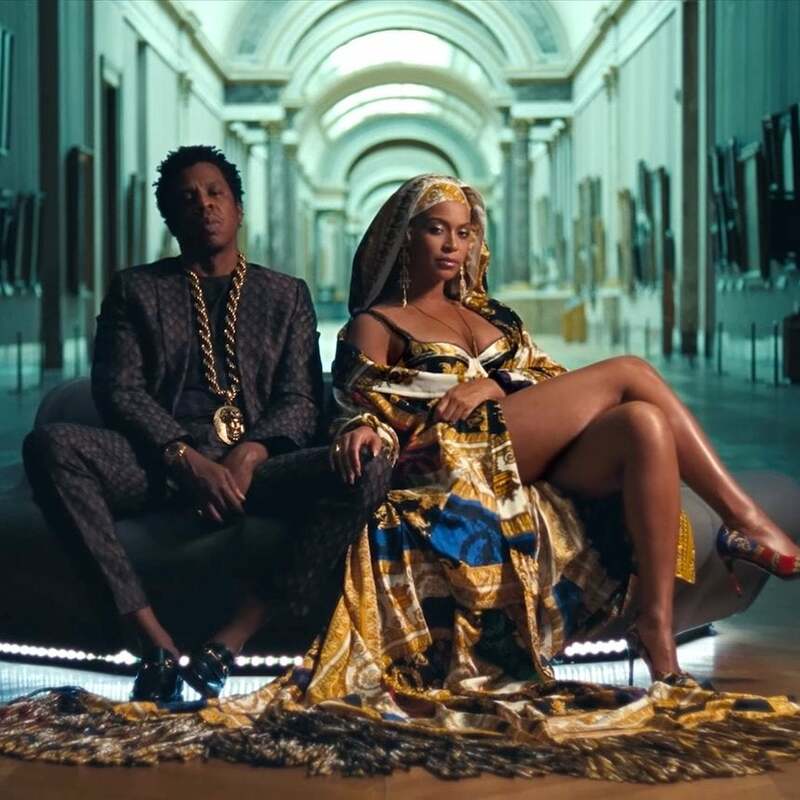 The single took home Song of the Year at the 2019 Grammys, marking the first time in history a hip-hop song has won the award. 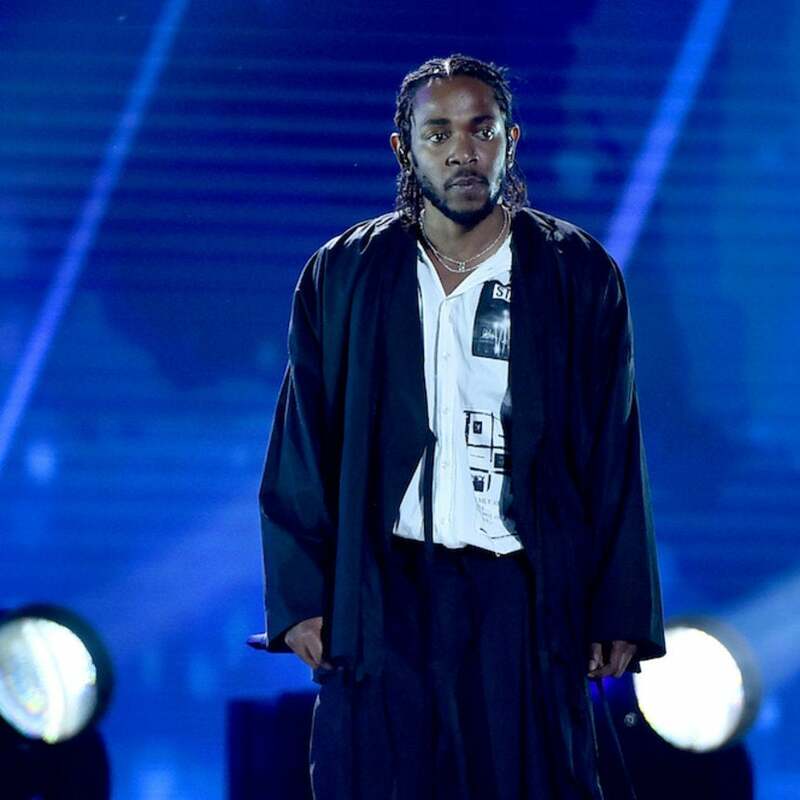 Show producer Ken Ehrlich says the rappers join a growing list of hip-hop artists who were asked to perform but declined. 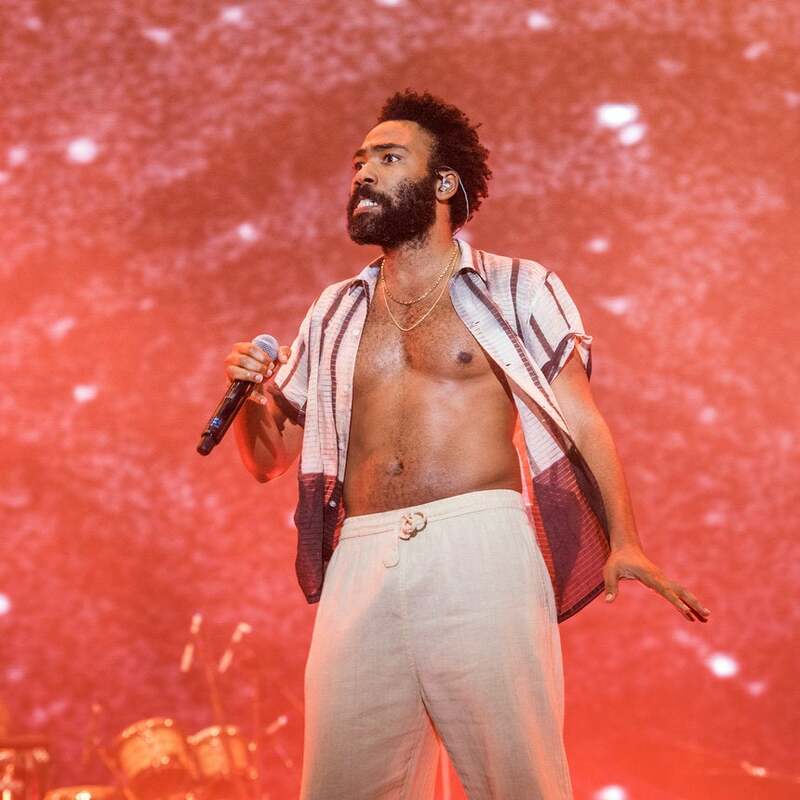 Gambino shared the news of his father's passing during the final stop of his This Is America tour in Los Angeles. 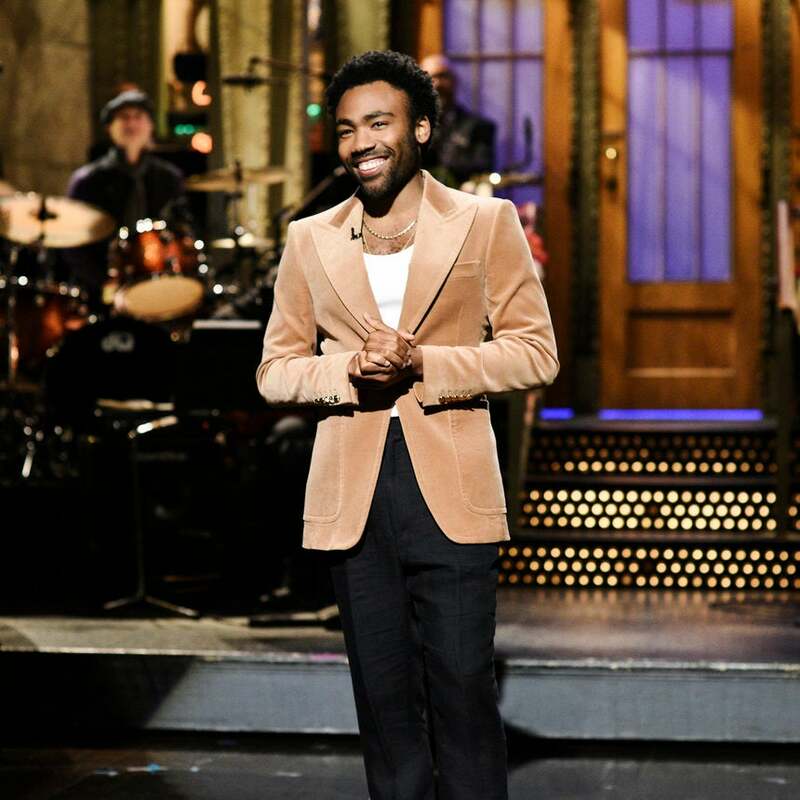 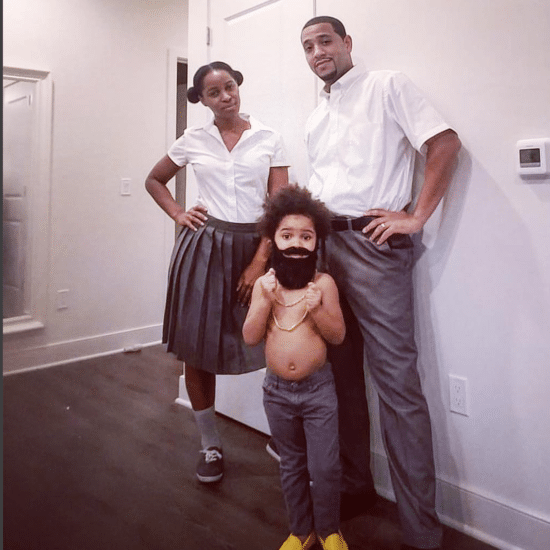 We can't get enough of this mini Childish Gambino. 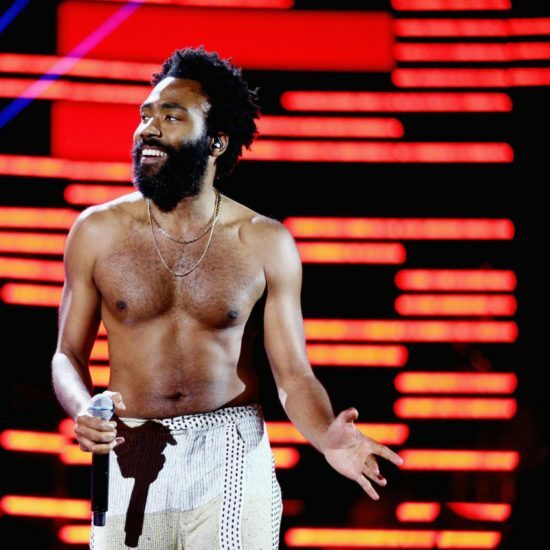 The Grammy winner is currently on his "This Is America" tour. 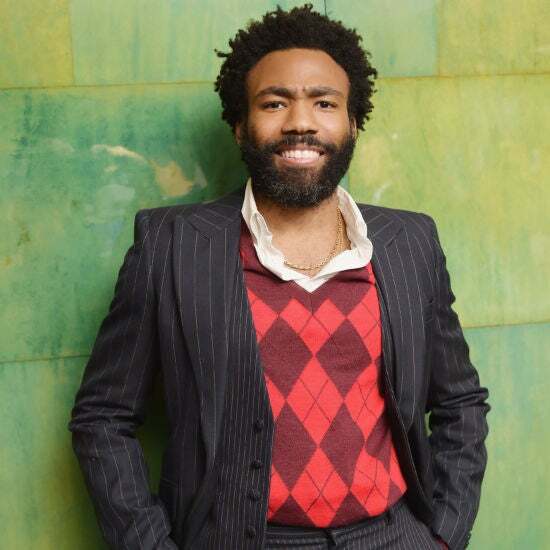 Childish Gambino's 'Feels Like Summer' Video Has All The Celebrity Cameos You Want To See! 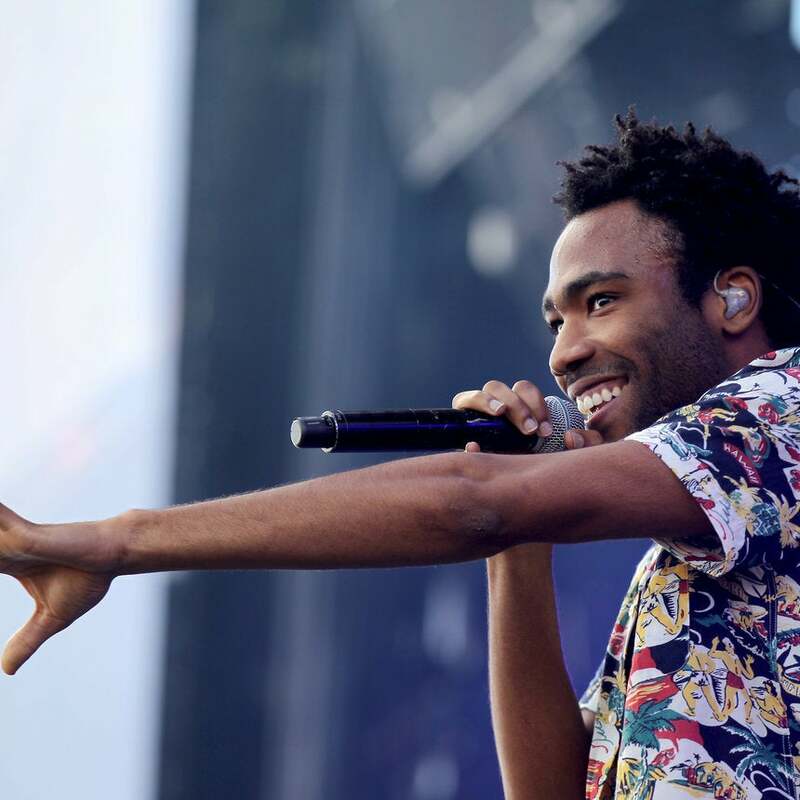 The rapper offers an animated overview of the hip-hop scene today.